In addition to authoring the bill to fund the Department of Homeland Security, Kevin has authored the legislation that bans congressional pay increases. 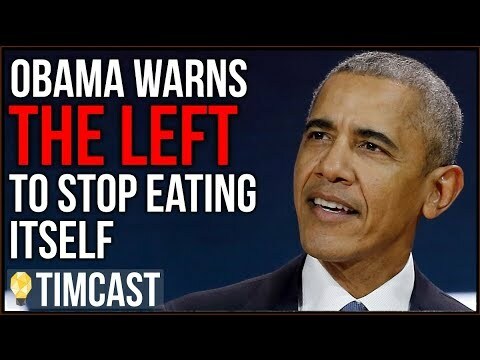 He's also authored the Email Privacy Act, legislation that requires the government to get a warrant before searching your emails or text messages, which has twice passed the House of Representatives unanimously. He's also the lead sponsor of the Fairness for High-Skilled Immigrants Act and the Promoting Affordable Childcare for Everyone Act, two bills with broad bipartisan support. He may be a vanilla guy, but he's the type of politician who works hard to serve his constituents rather than becoming part of the swamp that is Washington D.C. politics. 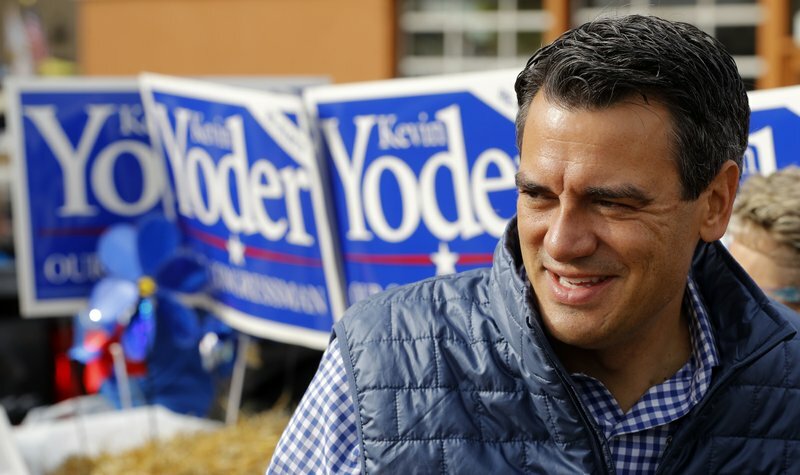 Kevin Yoder needs you to vote. Please support his efforts; volunteer, donate or at least check out his positions on his website. And by all means - vote.